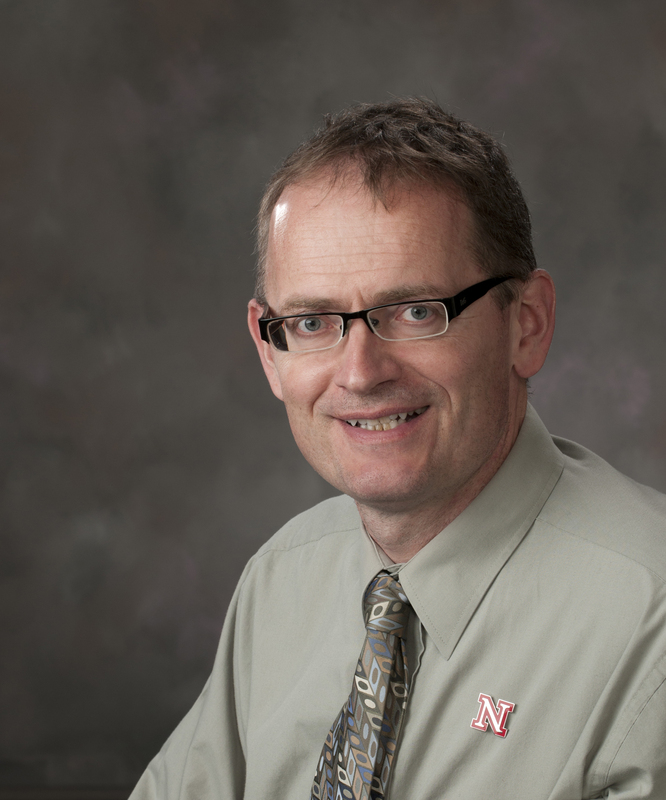 Eight University of Nebraska-Lincoln faculty members have been named fellows of the American Association for the Advancement of Science, the world's largest general scientific society. Fellows are selected by their peers for scientifically or socially distinguished achievements that advance science or its application. David Berkowitz, Willa Cather professor of chemistry and chemistry department chair, for distinguished contributions to chemical biology and synthetic chemistry, particularly for developing innovative tools to advance research on asymmetric synthesis and enzymology. Scott Gardner, professor of biological sciences and curator of parasitology at the Harold W. Manter Laboratory of Parasitology of the University of Nebraska State Museum, for distinguished contributions to parasitology and biodiversity, particularly for applying and integrating museum-oriented field research and modern systematic analysis of parasites and their hosts. Ronnie D. Green, UNL Harlan Vice Chancellor for the Institute of Agriculture and Natural Resources and interim senior vice chancellor for academic affairs, for distinguished contributions to quantitative genetics, especially beef cattle breeding and genetics, and advancement of science through academic and federal administration, advocacy and service. Andrzej Rajca, Charles Bessey professor of chemistry, for distinguished contributions to organic magnetic materials, particularly for the development of high-spin organic molecules and the first organic polymer with magnetic ordering. Mark Riley, professor and department head of biological systems engineering, for distinguished contributions to biological engineering, especially for fostering research on the development of novel instrument-sensing devices to monitor and evaluate dynamic living systems. 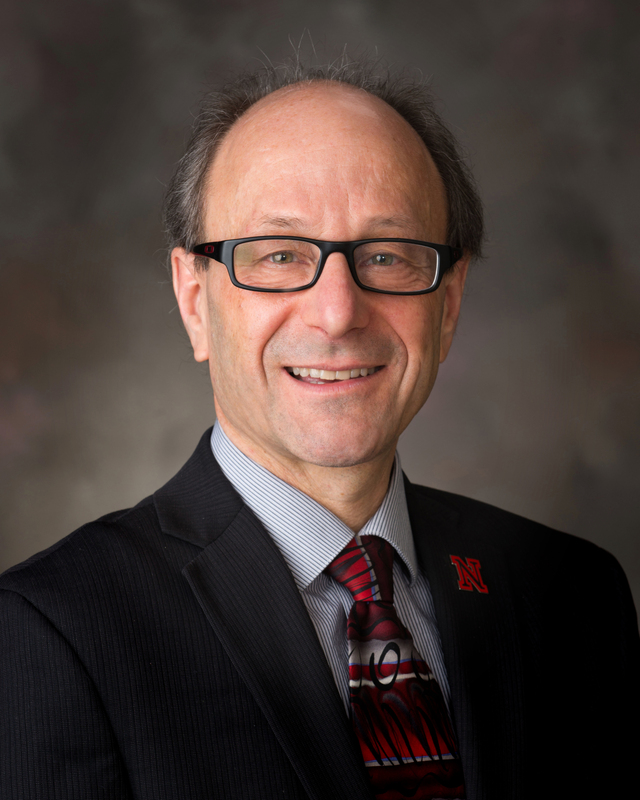 Daniel Schachtman, professor of agronomy and horticulture and director of UNL's Center for Biotechnology, for distinguished service to the life sciences and contributions to plant molecular physiology, especially discovery-based and applied research to foster agricultural sustainability and environmental protection. Janos Zempleni, Willa Cather professor of molecular nutrition and director of the Nebraska Center for the Prevention of Obesity Diseases through Dietary Molecules and of the Nebraska Gateway for Nutrigenomics, for distinguished contributions to nutrition research, including the understanding of human vitamin requirements, nutritional epigenetics, nutrient signaling mechanisms and the roles of bovine microRNAs. Tian Zhang, professor of civil engineering, for exemplary professional work and research, prolific contribution to technical literature and voluntary activities around the world as a technical expert and adviser. The tradition of electing AAAS fellows dates to 1874. This year's fellows will be formally announced in the Nov. 27 issue of the journal Science. They will be recognized Feb. 13 at the AAAS annual meeting in Washington, D.C. UNL's honorees are among 347 members who were elected fellows this year. David Berkowitz's research focuses on the interface between protein biochemistry and organic chemistry. His contributions have led to innovative tools that aid researchers in synthetic chemistry and chemical biology, with implications for therapeutic drug development. His research involves designing molecules that bind to specific macromolecules or can be incorporated into protein structure to alter function. One designer molecule became an invaluable tool in unraveling mechanisms important in tumor suppression and melatonin production. Conversely, Berkowitz's research also uses enzymes as tools to facilitate discoveries of new reactions and catalysts. His research team invented the In Situ Enzymatic Screening approach, which exploits enzymes to obtain real-time information about organic reactions. This technique has led to finding useful new chemical transformations and catalysts. Earlier this year, Berkowitz served as division director for the National Science Foundation’s Division of Chemistry, where he helped set national priorities for chemistry research. "It's a tremendous honor," Berkowitz said of his AAAS fellowship. "We do this as a team. It's a recognition that our work has impact beyond the state of Nebraska and beyond the field of chemistry, and that's very gratifying." Scott Gardner is passionate about parasites. As director of the H.W. Manter Laboratory of Parasitology of the University of Nebraska Museum, he oversees one of the world's largest parasite biodiversity collections. His research focuses mostly on diversity and evolutionary relationships among mammals and their parasites. "Going into the field to study parasites of vertebrates all over the world, I appreciate the planet's diversity," Gardner said. "We have limited resources, and … we need to save what we have or risk a long decline in our ability to live on the Earth." In 2014, he led a research team that discovered four new species of tuco-tucos, a gopher-like rodent found throughout much of South America. He also led a team that identified a new pinworm parasite that infected cynodonts, an ancestor of modern mammals, confirming hundreds of millions of years of coevolution. Gardner's enthusiasm for curation and conservation engenders a drive to educate students and the public about parasitology and biodiversity. "I was very happy and truly elated," he said of his AAAS recognition. "Maybe with this honor, I can make even more of a difference in the world of biodiversity preservation." Ronnie Green's early career in animal genomics research led to a national leadership role advancing genomics and enabling the scientific community to accelerate gains in global food security. "The big goal for me has been to help the genomics field open up to completely new frontiers, all the while with a focus on meeting global challenges," Green said. 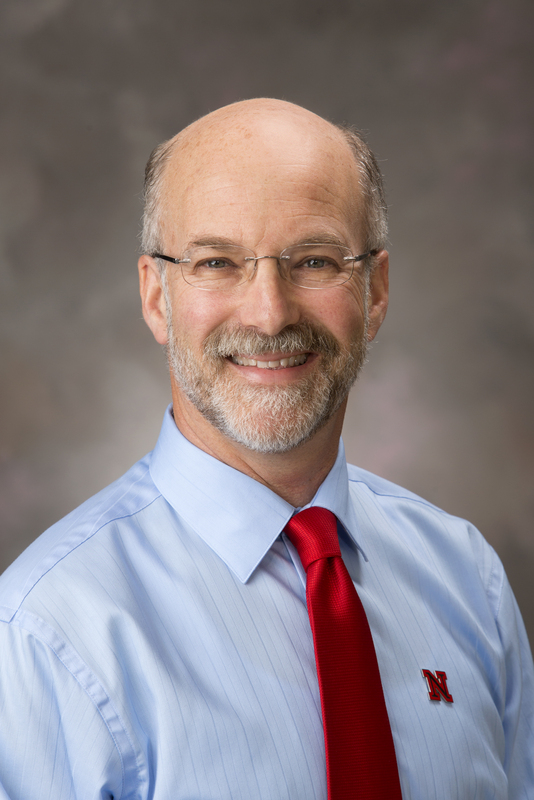 He has served on and led several federal government programs advancing animal production research, including the White House interagency working group on animal genomics within the National Science and Technology Council. There, he played a key role in gathering the international support necessary to sequence major livestock genomes. 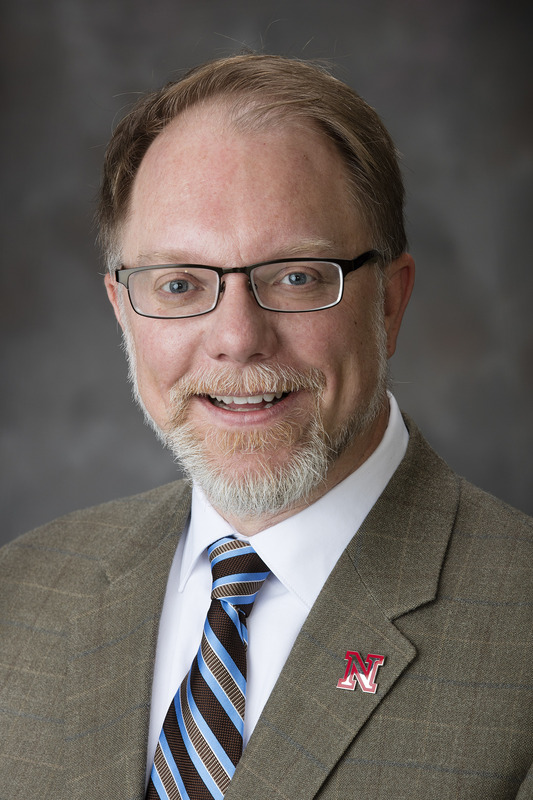 Since joining UNL in 2010, Green has remained a member of key national committees, leading science policy improvements and increasing the level of public science dialogue. Green's research in livestock genetics resulted in new tools and methodologies that advanced beef cattle genetics and improved beef products. "I never dreamed I'd be an AAAS fellow," Green said. "It's a big honor and certainly reflects a tremendous amount of work by people other than me." Chemist Andrzej Rajca's research focuses on organic magnetic materials. His work has contributed significantly toward improving biomedical imaging and creating tools to better understand proteins and related diseases. MRIs often rely on injecting patients with potentially harmful contrast agents to produce sharper images. Rajca's research team has developed a safer organic alternative proven successful in mice trials. Rajca's team also helped develop new nanoparticles that can simultaneously perform both MRI and fluorescent imaging. The material could help scientists track specific molecules in the body, monitor a tumor or determine whether drugs have successfully reached their targets. The work is a collaboration with the Massachusetts Institute of Technology. In other research, Rajca's team has developed spin labels that work at room temperature. The labels, organic molecules able to bind to other molecules, will enable better understanding of protein structure and function, which will lead to developing tools to advance knowledge of and therapies for protein-related diseases. Mark Riley's research to develop novel sensors has contributed significantly to fields as diverse as agriculture, public health and renewable energy. He's also regarded for his national leadership in advancing the young field of biological engineering, which integrates life sciences and engineering to create new knowledge, products and processes. Riley has developed sensors to monitor and evaluate a diverse array of biological systems and processes, including renewable biofuels production, microbes in drinking water, inhaled airborne particulates and fruit ripeness. "My early professional training helped me see the value of theory and simulation, but I wanted my work to have a greater and more immediate impact," Riley said. 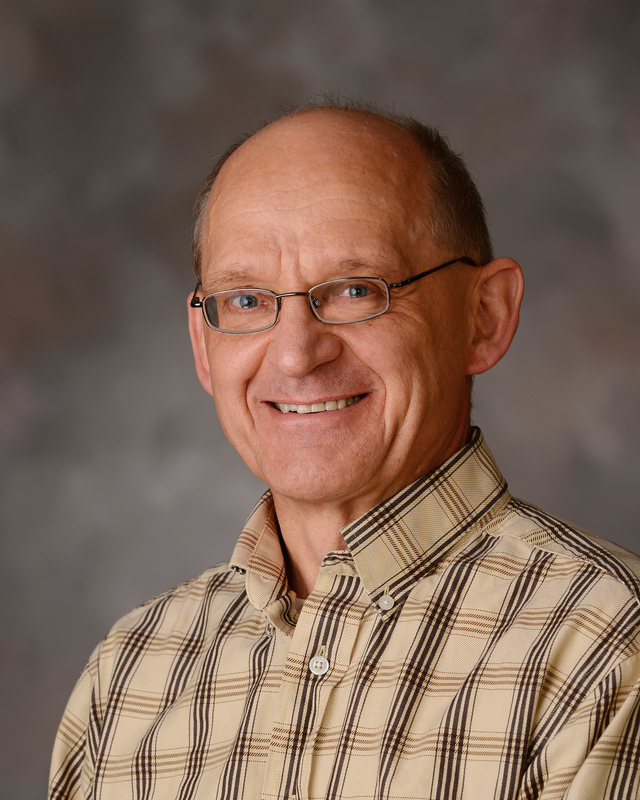 His applied studies connect foundational research with immediate questions, and he enjoys working at the interface between controlled laboratory experiments and field studies. His national leadership in the biological engineering field includes heading newly established committees and institutes and spearheading the launch of the Journal of Biological Engineering. Riley said the recognition was a happy surprise. "I am pleased that our team's translational work, connecting biologists and engineers towards the development of biological engineering as a field, is being recognized." Daniel Schachtman's research interest in plant stress response has led to important contributions for improving crop yields, fostering agricultural sustainability and protecting the environment. "Although my research is somewhat driven by curiosity, I always try to make my research applicable to the needs of agriculture," Schachtman said. His research focuses on how roots interact with soil microbes to enhance growth and yield under stresses, such as drought, low nutrients and alkalinity. In the past, his team discovered key plant mechanisms involved in increasing soil nutrient uptake to improve food production. While at Monsanto Co., he worked toward developing products designed to increase agricultural sustainability, such as reducing corn's nitrogen requirements. 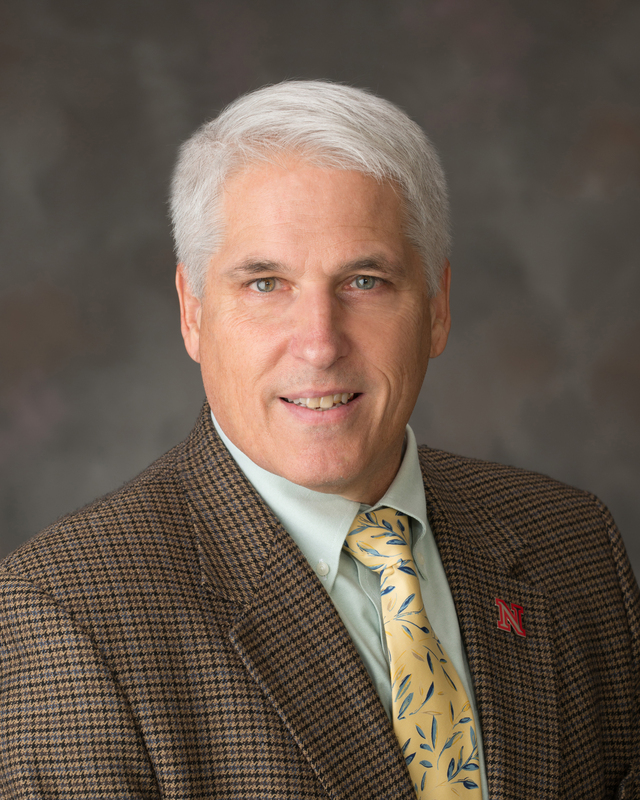 Schachtman joined UNL in 2014 and now leads a nearly $14 million multi-institutional effort to improve sorghum for biofuel production funded by the U.S. Department of Energy. "I was deeply honored to be recognized," Schachtman said. "I really enjoy working and interacting with bright and motivated scientists, so I hope to meet more scientists as a result of this award." Janos Zempleni's research centers on improving human nutrition. 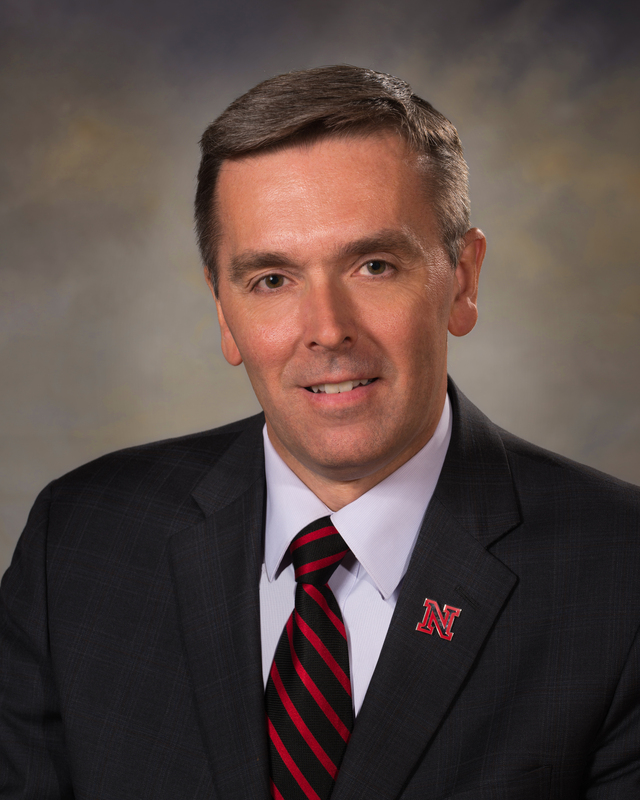 In 2014, he founded and now directs the Nebraska Center for the Prevention of Obesity Diseases through Dietary Molecules, a National Institutes of Health Center of Biomedical Research Excellence. His research primarily focuses on microRNAs and he recently uncovered compounds that help regulate gene expression. They have been identified in numerous biological processes and linked to several diseases, including cancer and heart disease. Recently, Zempleni's research team also discovered a new class of microRNAs in the human diet. The researchers learned that humans absorb these compounds from foods of animal origin and have uncovered important clues regarding their effects on fertility, body fat mass and other health processes. Their discovery is leading to a better understanding of dietary impacts on health. Zempleni's earlier research played an important role in establishing national daily values for vitamin B2 and uncovered a link between riboflavin deficiency and impaired immune function. "I'm very excited," Zempleni said of his AAAS recognition. "This is a great honor and will help my research program and the students and postdocs in my lab." Civil engineer Tian Zhang's research focuses on water and wastewater treatment as well as hazardous remediation. He also contributes significantly to an international collaboration that produces books on critical global topics. Zhang's work has helped advance wetland restoration, nutrient mitigation in agricultural settings, gray water reclamation and reducing nitrates and other contaminates in groundwater. He also studies creating biofuels and other bioenergy sources from biodegradable waste and other organic matter. 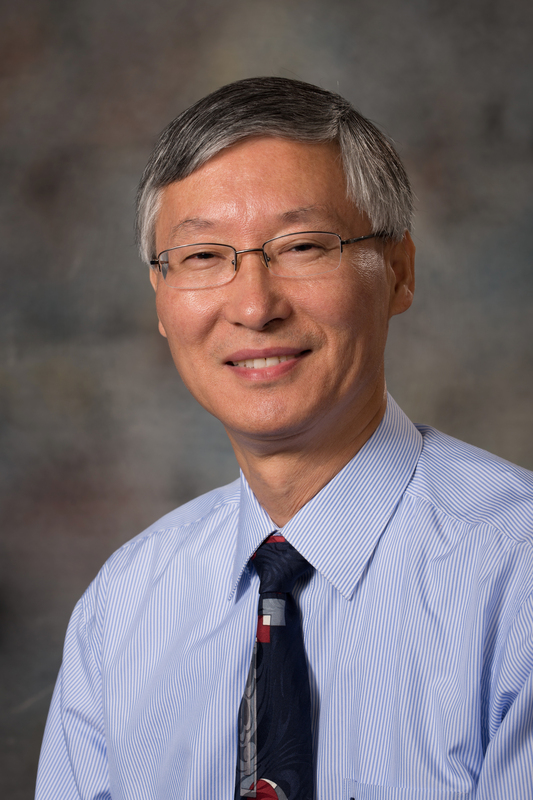 In a recent deviation, Zhang collaborates with UNL electrical engineers and University of Nebraska Medical Center researchers to develop cancer detection tools. The ability to immediately differentiate between normal cells and cancer cells will help surgeons safely remove cancer tissue during breast lumpectomies while preserving healthy tissue. Zhang also is highly regarded for his volunteer activities as an international adviser and for his tremendous productivity in writing and coordinating the publication of numerous multi-authored books on current topics, such as climate change, nanotechnology and carbon sequestration. Zhang said he was surprised and excited by his AAAS fellowship, and appreciates the recognition.